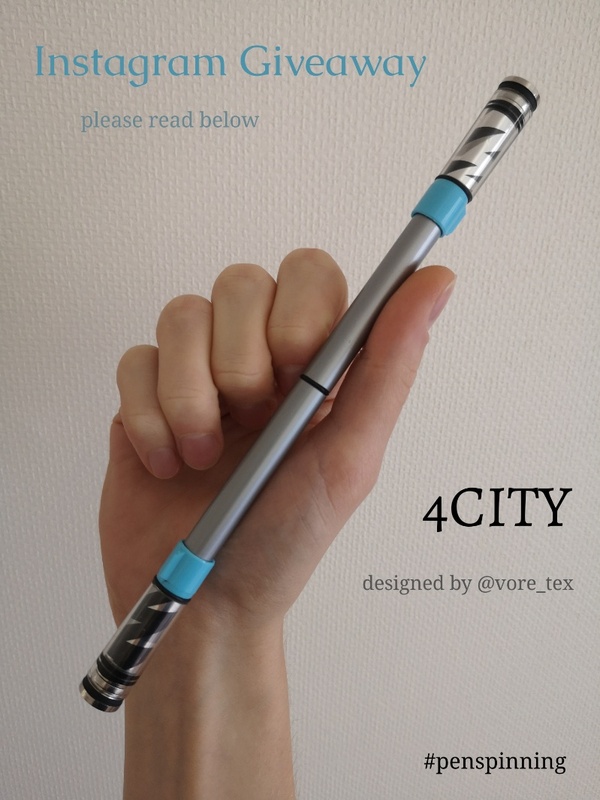 I invented this one for a special event, a Japanese penmodding contest launched in spring or summer 2018 (I don’t really remember). The theme was “re-use CT parts”. Below is the version I presented for the contest. My concept was to create the illusion of clear CT caps. 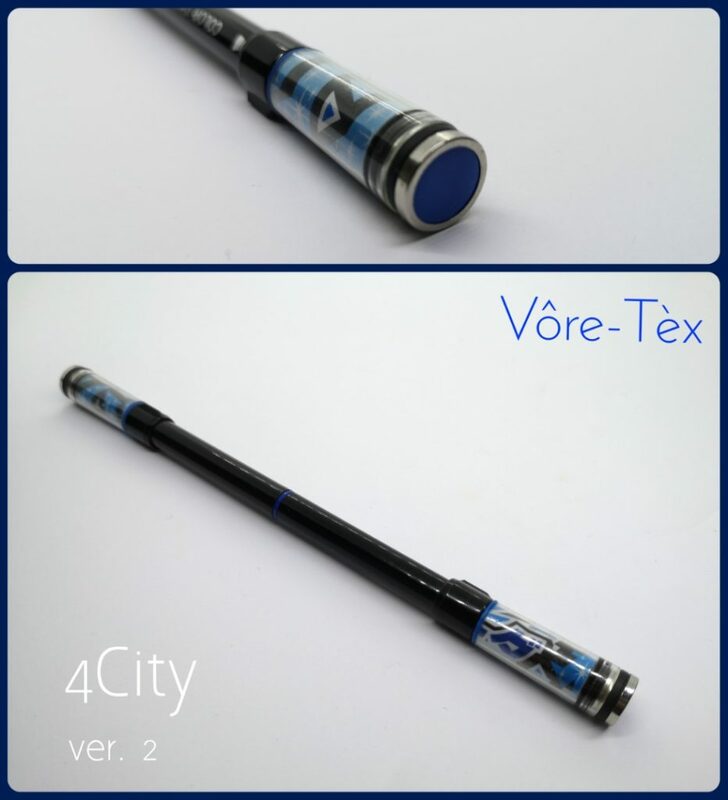 It uses everything from CT : barrel, backplug, small cap and the big part of the big cap. The picture at the top of this article is the final version of this mod. Actually, it represents all my modding vision and thinking after 9 years of practice. I am quite proud of this mod.